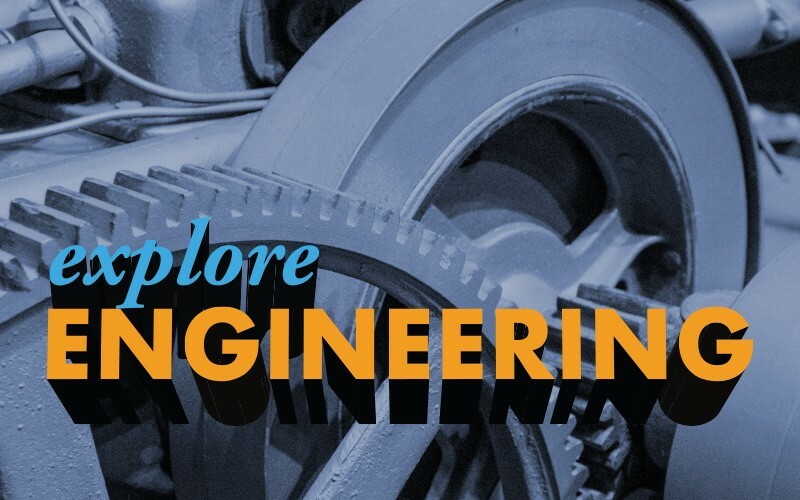 Explore the field of engineering at the Mayborn! We have collaborated with Baylor professors and other community partners including Boeing, Girl Scouts, and Harmony schools for an afternoon full of engineering challenges and hands-on activities. Stay for a special screening of Dream Big in the SBC Theater at 4:00 pm. Narrated by Academy Award winner Jeff Bridges, Dream Big: Engineering Our World is a first of its kind film for IMAX and giant screen theaters that will transform how we think about engineering. From the Great Wall of China and the world’s tallest buildings, to underwater robots, solar cars and smart, sustainable cities, Dream Big celebrates the human ingenuity behind engineering marvels big and small, and reveals the heart that drives engineers to create better lives for people around the world.